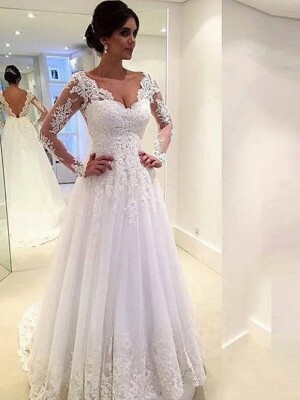 I ordered this dress in standard sizing in ivory. 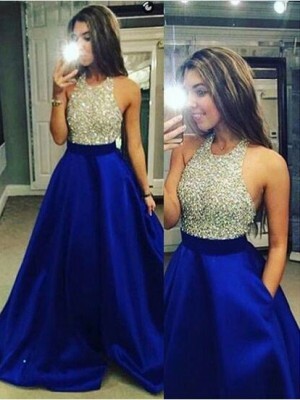 I am very impressed! 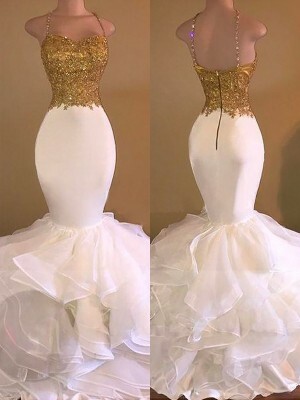 The length is more than generous - which is fabulous because I am going to use the additional material to have my sister create straps for the dress (I really did not want strapless - but could not find another dress that met with what I wanted). 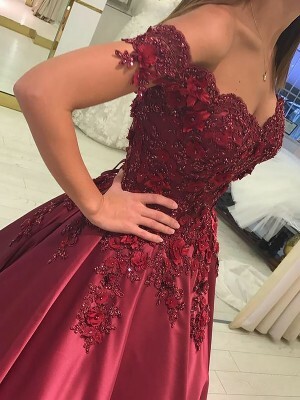 I wore this to my husband Marine Corp ball.I Ordered my dress and was just perfect.Customer service was very good and replied to my emails quickly.The dress itself was wonderfully made. 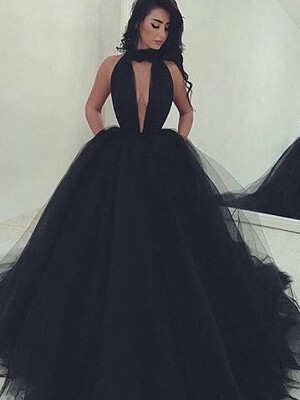 je voudrias savoir si c'est possible de faire cette robe avec le bustier sans les epaules degagés ? Lindooooo!!! A minha prima adorouuuu!!!! Muito Obrigadoooo!!! I just wanted to say that my family and I have been SO PLEASED with the service that your store provided for us. 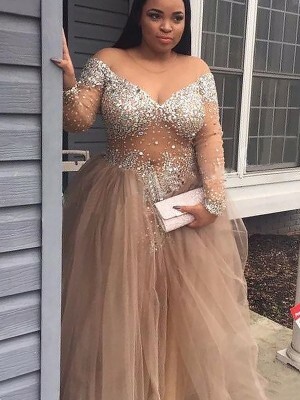 They were gracious and prompt, quicker than we thought they would be and the dress that we got is beautiful and we can't say enough good things about it.